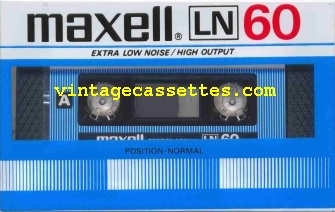 Blue LN cassettes is present in cheap european markets and asia. 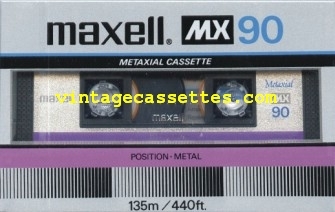 Japanese cassettes look little different. 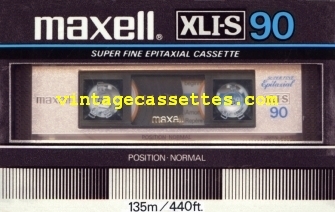 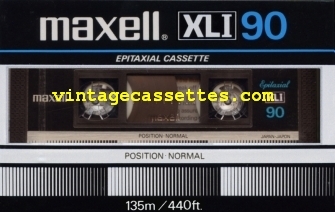 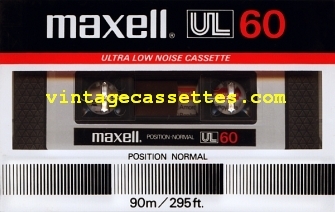 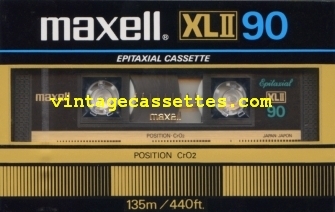 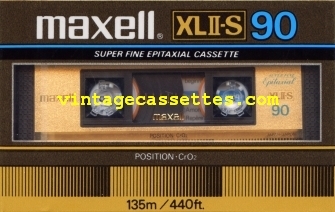 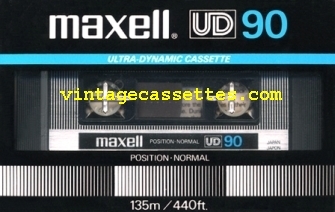 In USA XLI and XLII were called UDXLI and UDXLII and UL cassette was called LN.